• Safe to compost. It can even be planted in the garden to help water your plants by holding moisture! 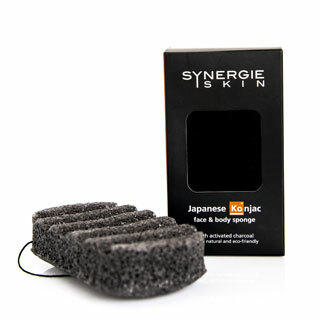 Application: The Japanese Konjac sponge is initially hard when dry and puffs up to become silky soft when soaked in water. It can be used with or without your cleanser. Lather up the sponge with your perfect partner Synergie Ultracleanse for added benefits. 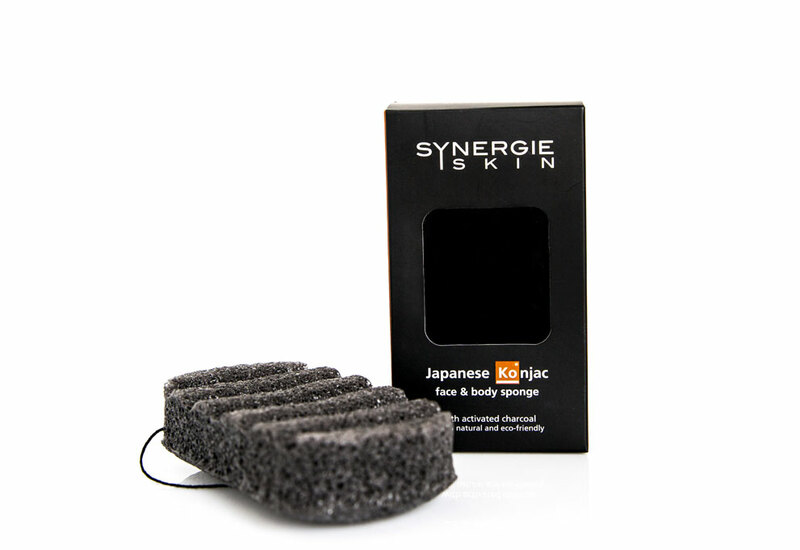 Our Japanese Konjac Sponge is designed to last 2-3 months, depending on use and care. 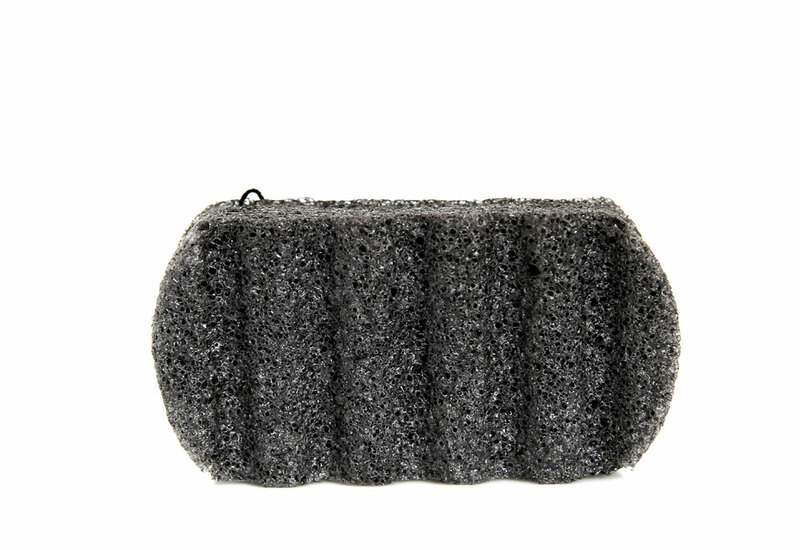 Being 100% vegetable-plant based, the sponge will naturally deteriorate over time. A damp and humid environment will accelerate decomposition and shorten its lifespan. Always rinse the sponge well after each use, and allow to dry in a well-ventilated area. Avoid wringing or twisting the sponge as this may damage the delicate fibres. Never use a dry sponge on the skin. The sponge will shrink and harden when it is dry- this is perfectly normal. Simply allow the sponge to absorb water and rehydrate again before use.